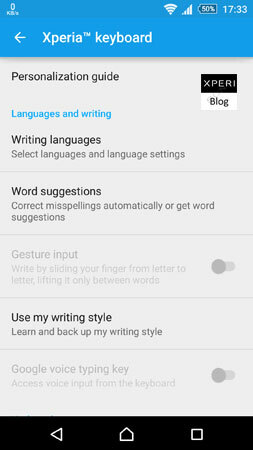 Sony Mobile has rolled a Update to their app Xperia Keyboard from the version 6.6.A.0.52. 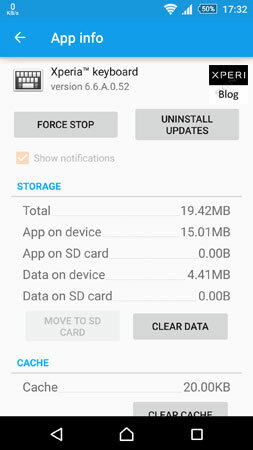 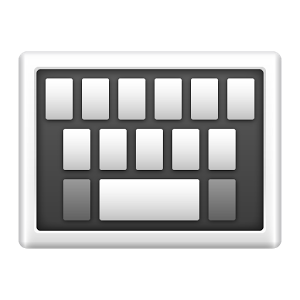 This will replace previous version 6.6.A.0.40 from new version 6.6.A.0.52. 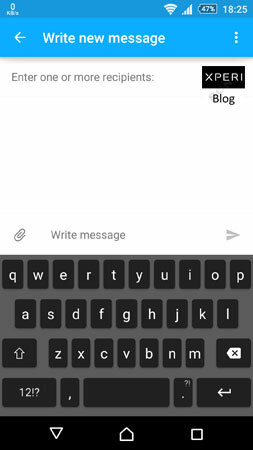 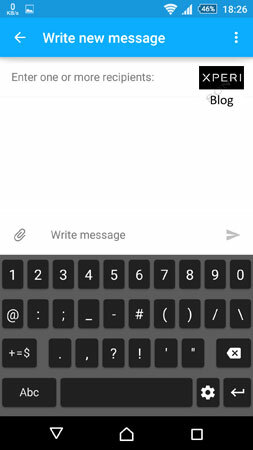 Xperia Keyboard 6.6.A.0.52 app brings usual minor bugs fixing and performance improvements, no major changes spotted except that now it is more responsive.